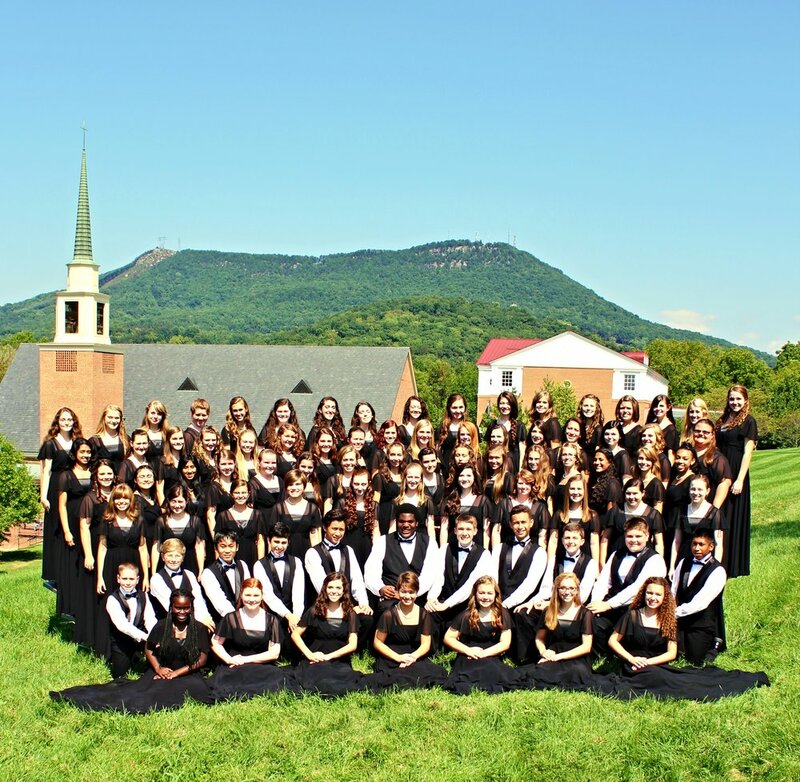 Our warmest RVCC thank you to Hollins University for providing such beautiful rehearsal space for us for 5 years. We’ve loved our time at Hollins and are so appreciative to all of the fine folks at HU who welcomed us. HU will always be an important part of the history and journey of the RVCC and we are most grateful. Chicago and Midwest Tour 2018!